My strength is that in addition to knowing American customs and speaking English well, I am also a native to Switzerland so I can offer what only a Swiss can offer: a true Swiss experience. I also speak Swiss German and French. Being a local, the hut keepers and people involved in local tourism are people that I grew up with, went to school and worked with. I know all of the insider secrets that non-local guides don't know unless they grew up in the Alps! You will be able to experience real Swiss culture and hospitality being guided by a local. Born in Beatenberg, Switzerland and living in Park City, Utah since 1998 my job is my hobby. Since my youth I have climbed around the mountains. As a child my father showed me how to find crystals high in the Alps, challenging me to cross glaciers, mountain ridges and couloirs. Soon I was climbing neighboring peaks with colleagues. Although I tried many different sports, I was always drawn back to the mountains. I have been a professional International certified mountain guide UIAGM/IFMGA since 1993, and have safely brought people up mountains and on tours in winter and summer. In my repertoire I have climbed and guided the Eiger North Face, guided the Monch North Face, skied down extreme mountain faces, climbed sport routes up to 5.13b/c, and climbed countless frozen waterfalls W 7 and mixed 8-9. I want to help you see the stunning views from the top of a mountain, feel the excitement of rock or ice climbing and cut fresh tracks on virgin slopes. 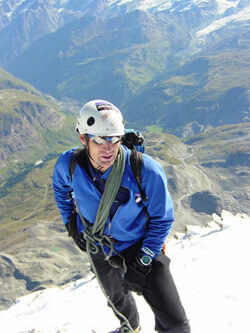 Swiss Guides is an Swiss/international guiding service, founded in 1998 in Park City, Utah by internationally certified (IFMGA) mountain guide Freddy Grossniklaus, a native of Switzerland. 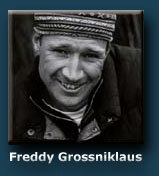 Freddy a Swiss/American, has been climbing and guiding internationally for over 23 years. He has been climbing and skiing all in New Zealand, Australia, America, Alaska and the Alps since he was a child. 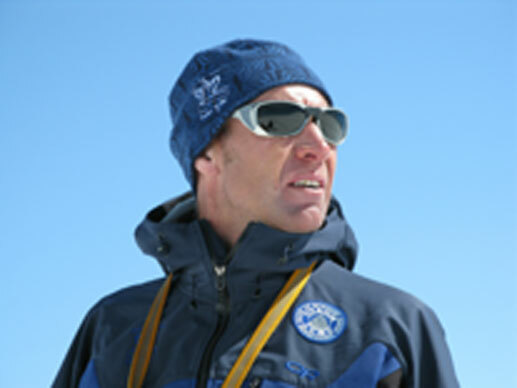 He is an IFMGA certified mountain guide & an American Mountain Guide Association (AMGA) Alpine, Rock and Ski Mountaineering certified guide as well as a certified ski, certified alpine ski racing coach level 300 and Telemark instructor. 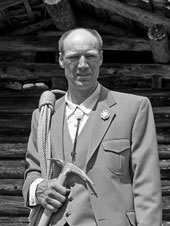 He works as an instructor/examiner for the AMGA in their guide certification program. 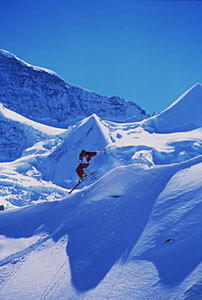 He has been an examiner/ instructor for the Swiss Instructor Association for the ski and avalanche program for 13 years. Works currently as an alpine ski racing coach for the Park City Ski Team during the winter season. Advance reservation is required (see our website for registration). In particular for overseas trips, we need 3 to 6 months advance registration before the scheduled climb in order to reserve huts and hotels during the busy seasons. Because of extreme climate conditions, climbing big peaks can be a challenge. Storms come in faster and more severely then in the past, which influences the decisions needed to provide a safe trip. As pilots say: "Looking up to the sky wishing I was flying is better then being in the air wishing I was the safe on the ground"
What does that mean? Once you make a booking, I reserve my time for you; huts/hotels are reserved; and all the other logistics are in place. However, the weather is a factor that cannot be "booked". 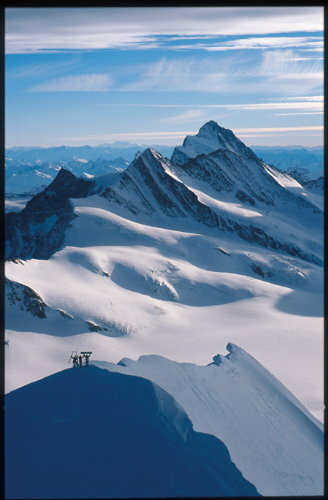 That means, if we cannot do the climb, for example the Eiger, I will do another climb with you. There will be options and climbs at lower elevations. It is impossible to predict what the weather will be at the time of your booked tour, but if you do book, and the weather does not allow for the precise climb for which you booked, Swiss guides will offer you an alternative. If you do not wish to do an alternative climb in this situation, I recommend trying to book at the last minute. However, you run the risk of the huts not having room for late bookings as well as no guides being available. Huts are first come first serve for those without reservation which means that in high season, there is a good chance that the hut will be full. If you are living in Europe this is a reasonable option, as you can call to see if the huts have room; however, if you are traveling from far, this option is not ideal. As a professional guide it is my obligation to inform each and every one of my guests about my philosophy. I offer the experience of the journey as well as the flavor of the Swiss culture and not just the peak. My experience in guiding goes back some time, and I find it best to do a preparation climb for more difficult climbs. This allows us to get to know each other, and it gives me a chance to assess each client’s climbing skill level. It gives me time to help you improve your skills, adapt your pace and assist you in getting used to the short roping style we use in Europe. It also guarantees you a higher success rate on climbing the mountain of your dreams. Once we have done our warm up climb, I will let you know if you can do a harder climb or if we need to adjust the goal to a less demanding climb. If I determine while on a climb that a client is technically or physically not capable of completing the climb, for their safety and well being, I will cancel that particular climb for which they contracted and offer one that is appropriate to their skill level. Although we may be totally prepared for a climb, weather or mountain conditions may be the reason I choose to cancel the tour and offer an alternative climb or cultural tour. A note on being well within your physical and technical abilities on any given climb: unlike many other sports whereby people try to challenge themselves technically and to the edge of exhaustion, these are not safe options in mountaineering. If we are far from any hut or shelter when you reach your exhaustion level, simply stopping is not possible. In fact it may be that we have to go on for hours before reaching safety. We can have a little play room with the conditions and weather to a certain point, but physical and technical skills should not be tested in a mountain setting. We can do so in a safer environment such as short routes. To tackle a big mountain, one should have had experience on many similar climbs of that grade or harder. This ensures safety on the mountain! 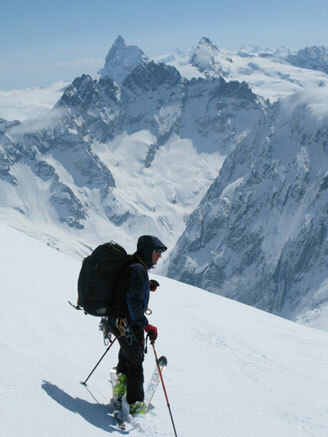 Mountaineers should not need any encouragement to go on while on a climb. As mountaineers we do not conquer peaks, we do it for ourselves to accomplish something, to stand in awe at the beauty of the mountains and to stay fit and give meaning to life. I believe all mountain guides should be certified through nationally and internationally recognized mountain guide associations such as the UIAGM/IFMGA. 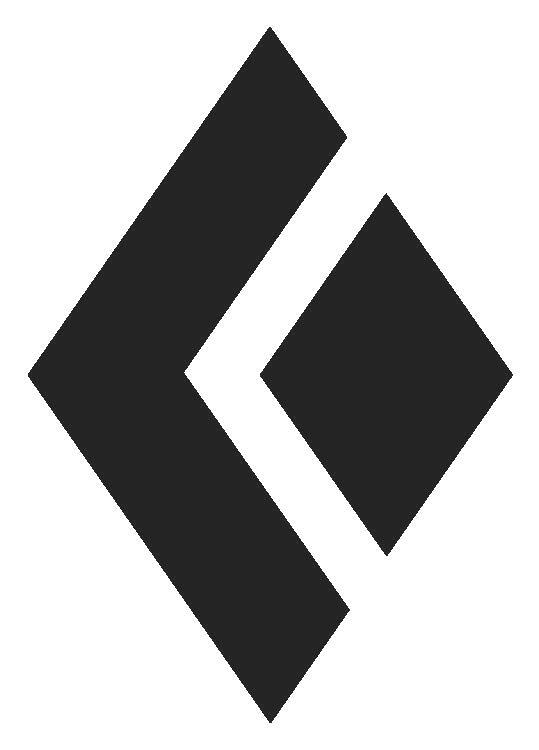 A certified guide is trained in the latest guiding and rescue techniques and has to go through a rigorous certification process. When a client entrusts their life to me, I consider this is a grave responsibility, one that drives my decision-making on a climb. This trust has manifested itself into close relationships with my clients, who have kept in contact with me throughout the years. I believe in no "great or the best guides". The only "good" guide is the one who makes it to old age! It is impossible to mountaineer totally risk-free, but without limiting risks, we do not accomplish anything we want get old enough to tell the story. Look at Reinhold Messner, for example, he is known as very safe climber and for always trying to avoid taking risks! We like happy and returning clients! 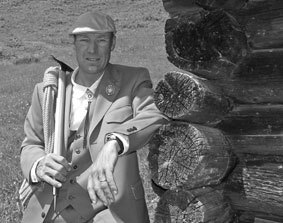 Swiss Guide always uses and recommends high-end outdoor equipment. In rugged and hard mountain conditions all around the globe, these products provide the high level of quality that ensures safety and comfort, allowing us to focus on what we like to do most: “ climbing”! 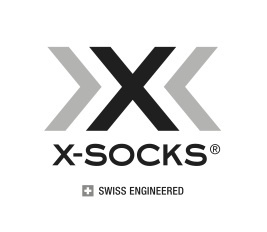 Once in Switzerland we recommend checking out my favorite climbing, hiking and ski store in Interlaken, Vertical Sport. The owner Markus Zimmermann are good friends of mine. Both IFMGA certified guides and great climbers, they always have beta and news on the latest routes and conditions. They can also direct you to the right tools and equipment in their shop. Check it out if you have forgotten gear, need information on climbs or just want to go shopping. You won't be disappointed. If you are unlucky and the weather does not allow you to climb one of our great peaks or climbs, you can entertain yourself in the local climbing gym in the same building as Vertical Sport.